As the person responsible for training security officers, your emergency security supervisor resume should accentuate your people and leadership skills – working in a team, managing people, and imparting knowledge to others. Naturally, your security and supervisory experience should also be contained in the summary portion of your resume. Refer to our emergency security supervisor resume example for the types of supervisory skills you should highlight, such as conflict resolution, team motivation, development, staffing, and scheduling abilities. The experience section of your emergency security supervisor resume should include all security supervisor positions you’ve held and should detail your duties and also the training procedures and policies you have designed. Security supervisors are responsible for training security officers, and making sure a property or building is safe and secure. To qualify for security supervisor positions, you’ll need security and supervisory experience, and a solid resume. 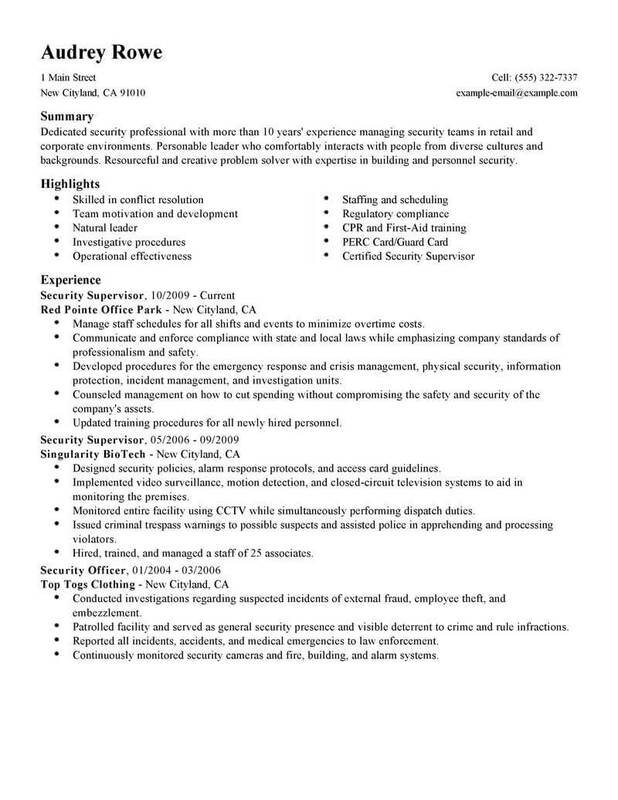 The resume examples below have been designed especially for security supervisor jobs. Use these resume examples as a guide in building your own successful resume, and land the job you want faster! Finding jobs as a security supervisor requires a good strategy. Here are a few ideas to get you started. 1. Ask friends, family and coworkers if they know of any job openings in your field. You’ve heard of the power of networking, and it’s true, once you put your feelers out, you might be surprised at the results. 2. Use the Internet to your advantage. With the rise of social media, job searches have evolved. Sites such as LinkedIn have made it easier to find job openings and connect with people who might be willing to give you a referral. 3. There are many types of job boards online. Most newspapers have classified ads on their websites, where job seekers can filter results to suit their search. Utilize these to your best advantage by checking them daily. 4. If you don’t apply, you won’t get hired. Yes, it can be scary looking for a new job, but it’s not as scary as being unemployed. 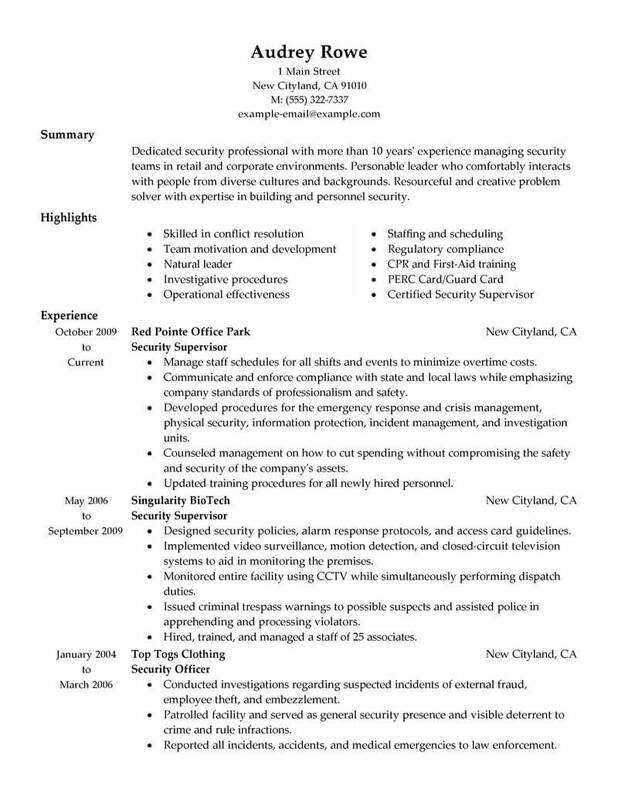 Take a deep breath and submit your resume, and keep submitting it to likely employers until you get the jobs as a security supervisor that you want. 5. Study before your interview. You’ll want to make a positive impression, and one important factor is knowing the ins and outs of what the company does, who their market is, and what you can do to improve the company’s bottom line. 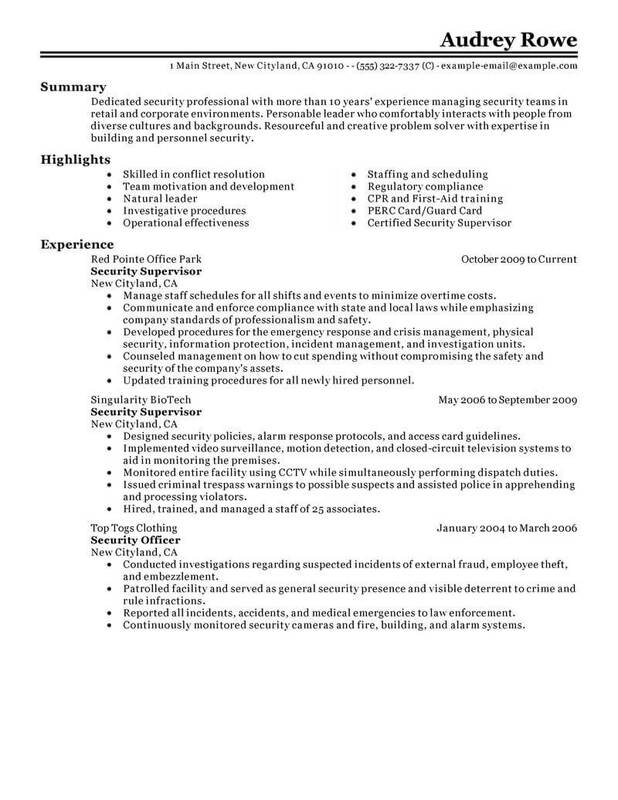 When searching for jobs as a security supervisor, be sure that your resume is excellent. 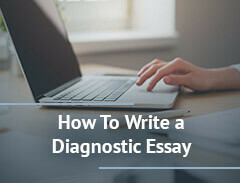 It should make a good impression right away, and give a clear idea of your strengths. Follow these tips for best results. 1. Keep it brief. One page is adequate for most job seekers. However, if you’ve had a long career, your resume should reflect your accomplishments. In that case, it doesn’t have to be limited to one page, but it’s best not to go longer than two pages. 2. Set your margins to align left. When copy aligns to both left and right margins, the spaces between the words can be big, which makes your document look funny. 3. Make it easy to read at a glance. Create a summary near the top that describes your work history and education. Consider including a simple chart that shows your various skills, such as languages you are proficient in or types of equipment you are certified to use. 4. 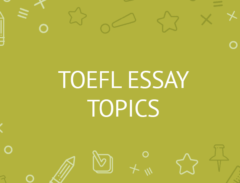 Avoid the use of personal pronouns, such as I and my. Simply leave them off, and start sentences with a verb in the past tense. For example, Created to new strategies to reduce costs and increase profits. 5. Speaking of verbs, choose good strong ones, like implemented, maximized or executed to deliver a memorable punch and catch the hiring manager’s eye.